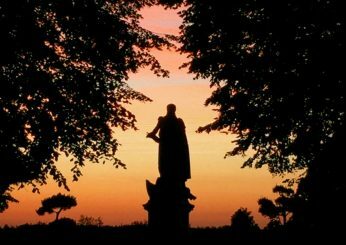 In the footsteps of General Bertrand, follow the imperial legend in Châteauroux ! 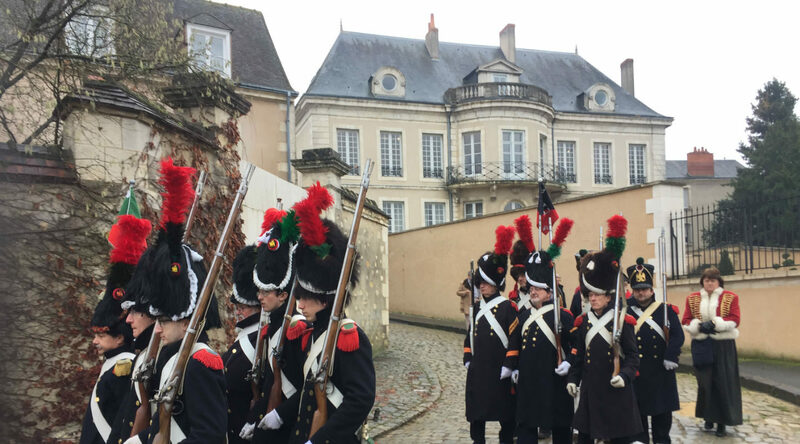 From the Place Saint Helena, the island side of the world, the museum hotel Bertrand, through Napoleon Square, discover the imperial legend in Châteauroux. The museum will hold your attention: immersion in the Empire guaranteed with period objects that belonged to Napoleon and General Bertrand. In the evening, dinner in a good place downtown labeled “Master Restaurateur”. Night in a 3 * hotel in the city center, the discreet charm awaits you. Day 2: Around Chateauroux, imperial imprint is everywhere: in the fields of “Cairo,” “Pyramids”, “The Nile”, “La Martinique”, the castle of Valençay. 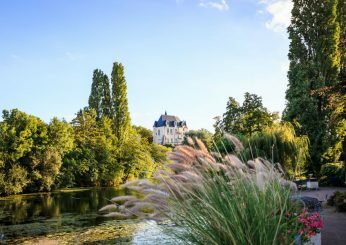 This jewel of the northern department (42 km), Charles Maurice de Talleyrand-Perigord property. Glare perspective, this castle is an architectural Wonder. Prices – From 96 € / pers. (Based on 2 pers.) – from 94 € / person. (4 people).